Collecting data for comparison purposes is one of the most important tasks of the institute. 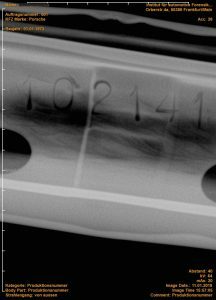 The collection of practical experience in the craft with the mobile X-ray machine is as important as the scan of the so-called “DNA” of the vehicle, so the material analysis. The higher the general data density, the more precise are the statements that can be made about the corresponding question. How much data has the institute already collected? 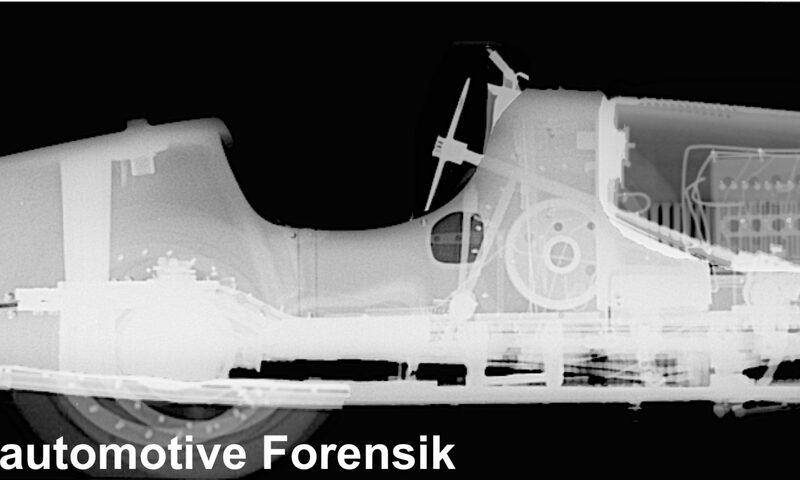 To date, more than 1,500 vehicles or components have been examined. These range from the year 1907 – 2018, and span the brands of Alfa Romeo to Volkswagen on Bentley and Porsche and Rolls-Royce or Ferrari.